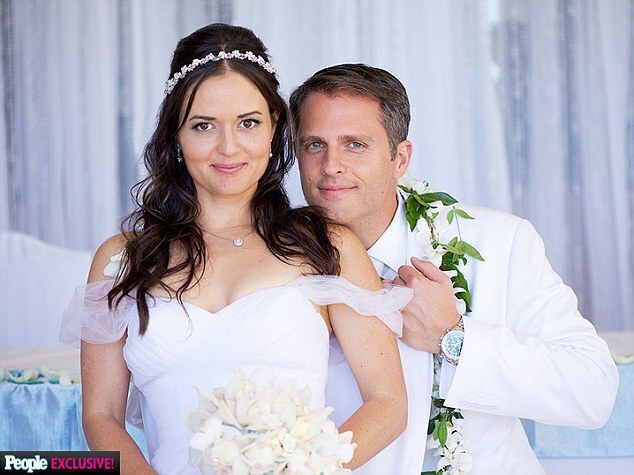 Danica McKellar married attorney husband Scott Sveslosky after divorcing Mike Verta. 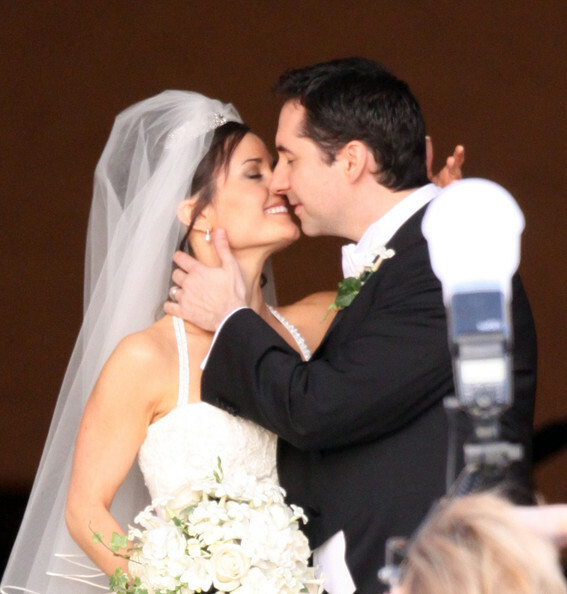 The former Dancing with the Stars contestant, Danica McKellar is married to attorney Scott Sveslosky. McKellar’s relationship with her husband is going well even at present. However, Sveslosky is not McKellar’s first husband, she was previously married to Mike Verta. After her first marriage ended in divorce, Danicia, 43, seems to have found harmony in personal life with her now-husband Scott. Let's find out more about Danica's love life. McKellar met her current husband Sveslosky on a date that was set up by their mutual friend. It was love at first sight for McKellar. Yes, you read that right. McKellar admitted herself that she knew Sveslosky was the person she’d been dreaming of her whole life almost as soon as she laid eyes on him. Similarly, Sveslosky also fell for her instantly. They got engaged in September. On 15th November 2014, McKellar and Sveslosky got hitched in an auspicious wedding ceremony that took on the island of Kauai, Hawaii. They exchanged the vows among 25 family members and close friends. When asked about the wedding, McKellar said: 'It was absolutely magical. We were married at 6:30 a.m. in a sunrise ceremony. After their wedding in 2014, it's nothing but joy in the pair's life, yet the couple hasn't had the joy of having their own children. Fells bad! However, Danica has a child, a son from her previous marriage with Mike Verta. McKellar has a son named Draco from her previous marriage and Sveslosky also has a son from his previous marriage, whose name is Hunter. McKellar and Sveslosky do not have their own children till now. Let's move on Danica's first marriage. Talking about McKellar previous marriage, she was married to Mike Verta. McKellar and Verta dated for eight years before they got married in March 2009. This couple had been dating since 2001. It looked like they were crazily in love with each other. Everyone believed that their marriage would last forever as they took many years to know each other before getting married. In fact, even Danica’s own sister said that McKellar had married the love of her life. Just after a year of being married to Verta, McKellar got the opportunity to become a mother for the first time. She gave birth to Verta’s son Draco on 7th September 2010. Sadly, the relationship between McKellar and Verta did not work out as it was planned to. In June 2012, Danica filed for divorce from her then-husband. According to McKellar, the reason was reconcilable differences. However, McKellar did not speak much about her divorce. In fact, she never spoke ill of her ex-husband. Their divorce got finalized in February 2013. At present, McKellar’s relationship with her current husband is on great terms. She has been very faithful towards her present husband and Sveslosky has not cheated his wife as well. Thus we can say that this couple is not going to end up in divorce any soon. But we cannot be so sure about the future. Do you guys think that they will divorce soon? Please leave a comment below. 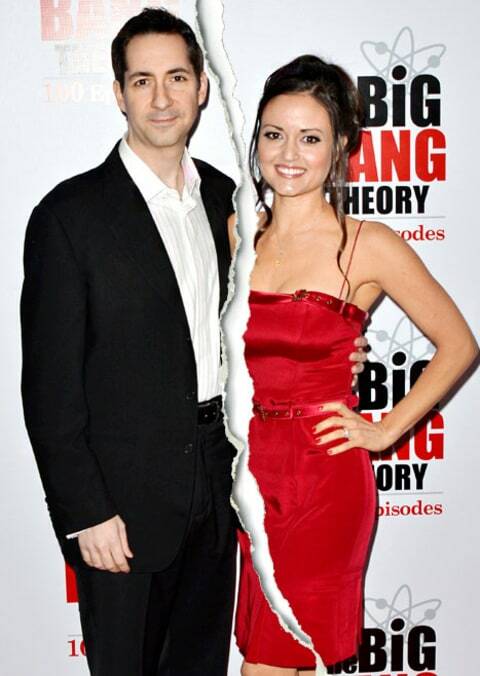 Who is Danica McKellar currently married to? She is currently in a marital relationship with husband Scott Sveslosky. They tied the knot in 2014. As of 2019, she is she is 44 years old. She was born on January 3, 1975. Robin Tunney and her fiance Nicky Marmet glad at the birth of their son; marriage on the cards?